Join the team at Momentum Recycling and help move our community towards zero waste! 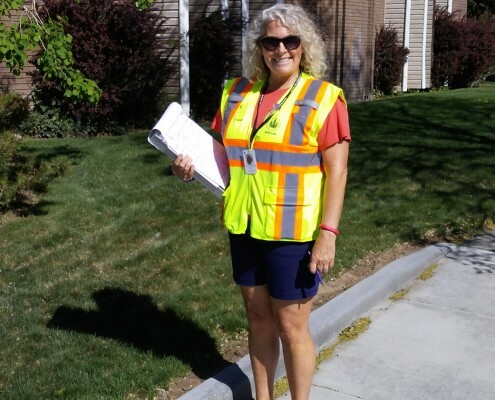 Momentum Recycling is a full-service zero-waste company offering comprehensive recycling collection services to organizations and residences along the Wasatch Front. Our services cover glass recycling, mixed recyclables, food waste as well as hard-to-recycle items. We work with numerous different entities in and around the Salt Lake City area which makes every day working at Momentum Recycling unique and fun! We are a glass recycling facility seeking a Plant Operator/Load Operator. 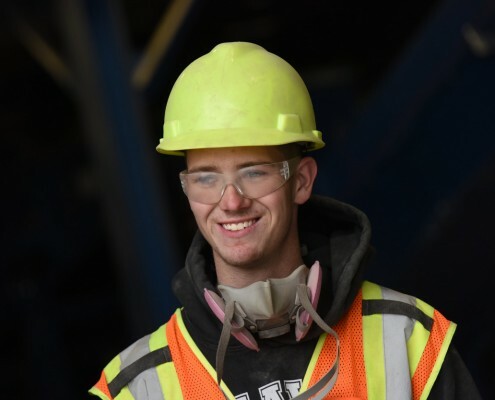 The candidate must be willing and able to work in a variety of harsh conditions (hot, cold, windy, dusty, dirty, noisy) and be willing and able to wear proper PPE (hard hat, safety glasses, hearing protection, solid leather shoes, and gloves). In addition, the applicant must have a good mindset around safety as it pertains to moving and mobile equipment. 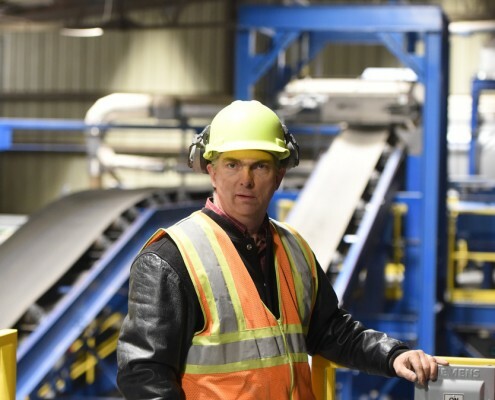 Conduct himself / herself both professionally and personally in such a manner as to bring credit to Momentum Recycling and in no way jeopardize the company’s reputation. Experience in production and manufacturing. Must be able to pass drug, background, and physical check. Interest in environmental themes, particularly recycling. Able to demonstrate the ability to operate a front loader, skid steer, forklift and scissor lift. Ability to oversee daily plant operations of the equipment and machinery to meet production goals. Must be able to develop and manage production employee schedules, assignments, & performances. We offer full time employment and benefits after a probationary period. 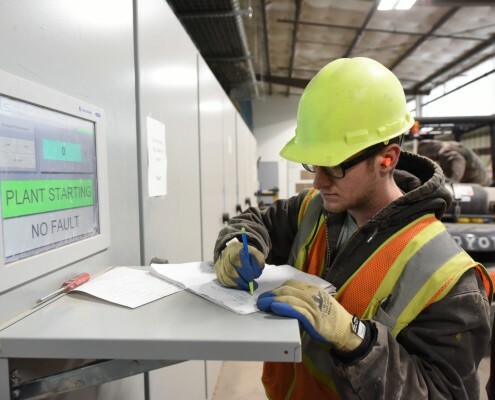 We are a glass recycling facility seeking a Maintenance Technician. The candidate must be willing and able to work in a variety of harsh conditions (hot, cold, windy, dusty, dirty, noisy) and be willing and able to wear proper PPE (hard hat, safety glasses, hearing protection, solid leather shoes, and gloves). In addition, the applicant must have a good mindset around safety as it pertains to moving and mobile equipment. Experience in production and manufacturing and/or recycling. Must be able to pass drug and physical check. Strong interest in environmental themes, particularly recycling. Experienced welder, fabricator, and mechanic. Able to demonstrate the ability to perform maintenance and repairs on conveyors and machines. Knowledge or ability to operate a front loader, skid steer, forklift and scissor lift are desirable. Ability to perform routine PM work orders, lubrication, and cleaning of the equipment and machinery to meet production goals. Must be self-motivated, detail-oriented and disciplined. Momentum Recycling is an equal opportunity employer.